A Native American tells her horrifying story of growing up around the Kecleh-Kudleh. On a rural farm, in the mountains, she and her sister are constantly stalked by the Kecleh-Kudleh. 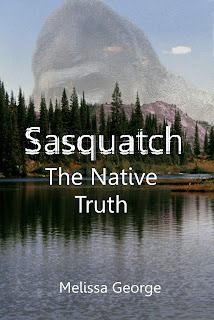 For years, they try to ignore the signs, until one day they can no longer ignore that the Kecleh-Kudleh are real.They have come face to face with an ancient legend.Read their harrowing encounter in, Sasquatch, The Native Truth.